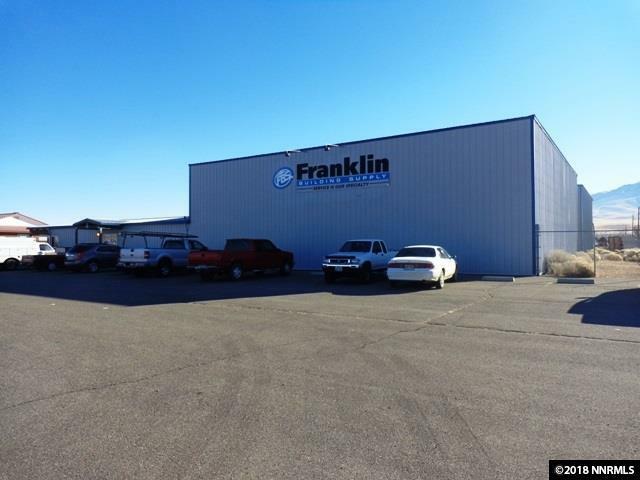 Outstanding commercial, business or industrial opportunity. Huge acreage, large open faced storage facilities plus a retail store. All city services. The property sits next to Wal-Mart, Department of Motor Vehicles--excellent location with high visibility. The entire 5 acre lot is fenced. Efficient, east access to downtown and/or Inter State 80. The business flexibility this property allows is amazing--ROOM TO INITIATE ANY BUSINESS!